Electronic devices have become an everyday part of nearly all young people's lives. International research shows that children and teens aged 8 to 18 spend an average of seven-and-a-half hours a day engaging with various forms of electronic media. While these technologies provide opportunities to learn, communicate and self-entertain like no other time in history, there are also many unknowns about the considerable social and emotional risks for young people associated with this kind of usage. How does it impact on their developing brains? On their social skills and sense of connection to others? How does it affect their ability to concentrate, to focus and to learn? How much screen time is too much, and how would we know? Are words like ‘dependence’ and ‘addiction’ an appropriate way to describe problem usage? Are there links between this increase in screen usage and other mental health issues like depression, ADHD, anxiety, and aggression? 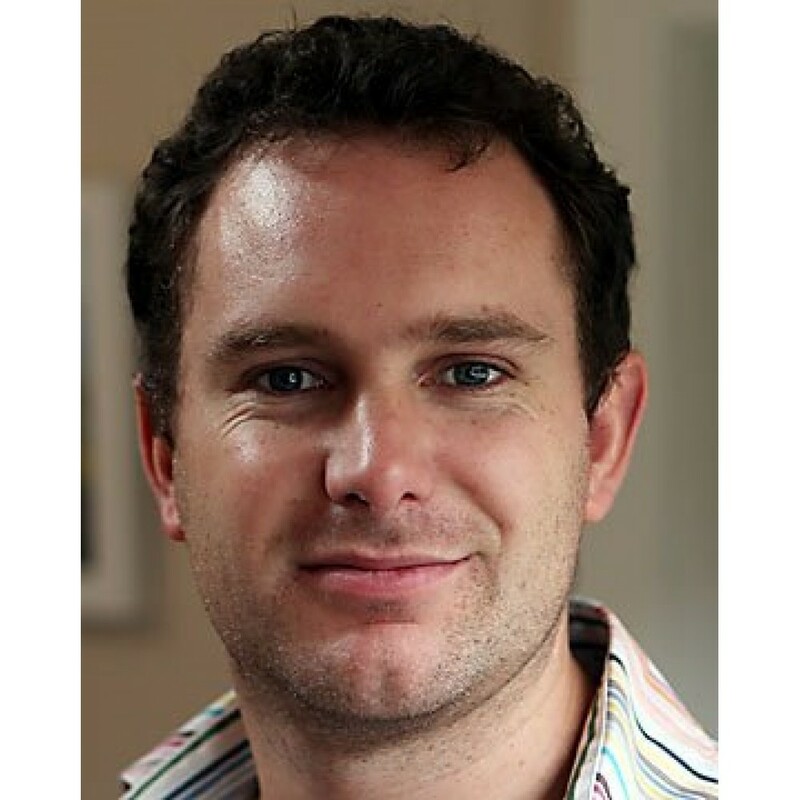 In this interactive one day workshop Christchurch based Psychotherapist James Driver will explore what the latest research and clinical evidence tells us in relation to these questions. James’ background as a clinician, early-adopter of technology, and former video game addict gives him a unique perspective to discuss these issues and present techniques and approaches that can be used by educators, clinicians, helping professionals and carers to engage children and young people in an open, curious and non-judgemental way about their usage. The psychology of technology: the reasons why people use technology (their need for social connection, meaning, accomplishment, potency and identity) and the effect this can have on young people's wellbeing and mental health. We’ve all seen them: kids hypnotically staring at glowing screens in restaurants, in playgrounds and..